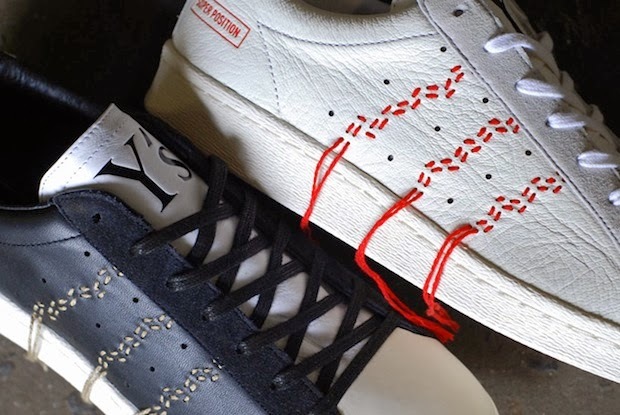 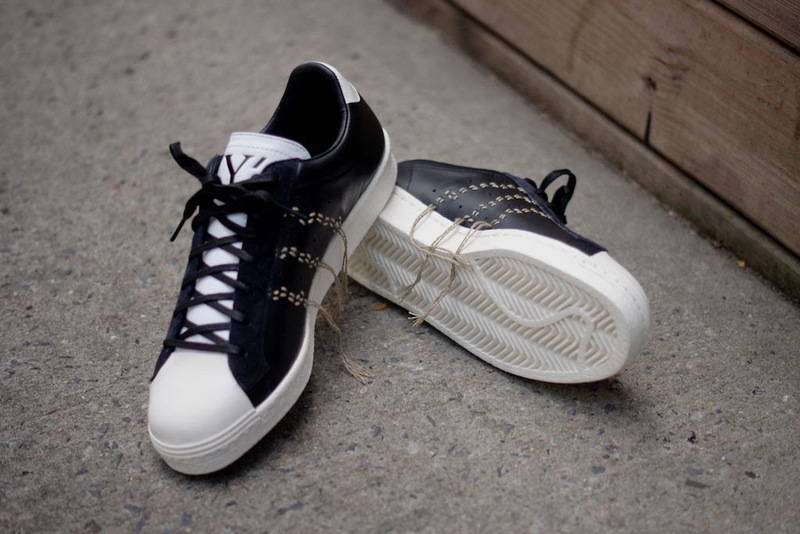 For a decade, Adidas and influential fashion designer Yohji Yamamoto have enjoyed a successful partnership with their luxury sportswear label Y-3. 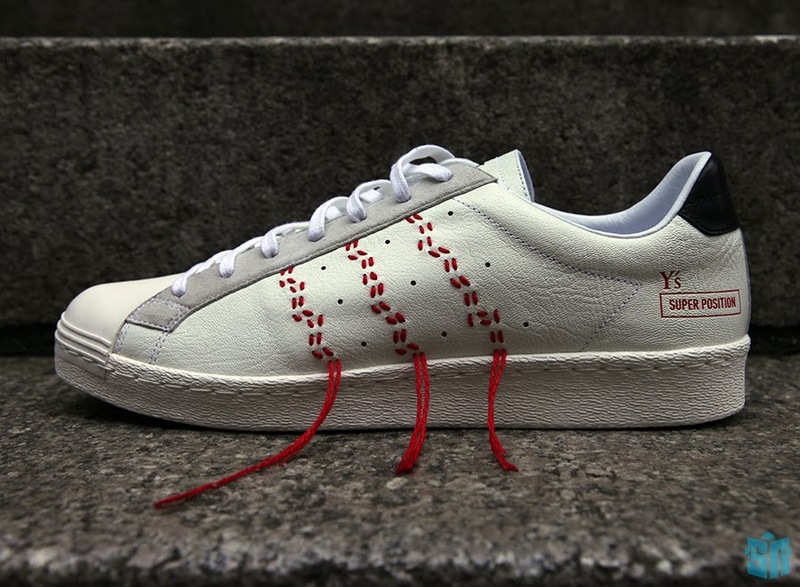 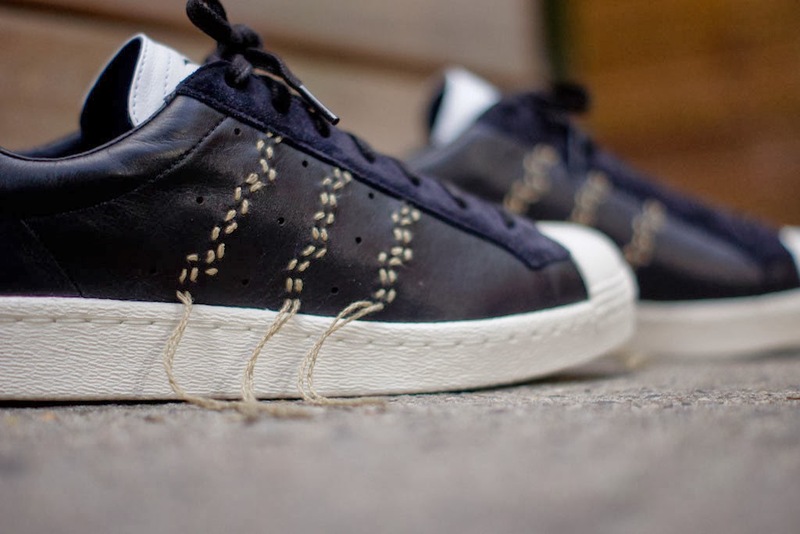 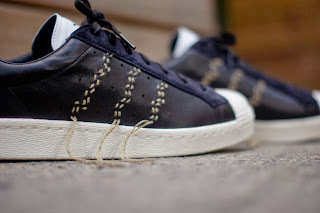 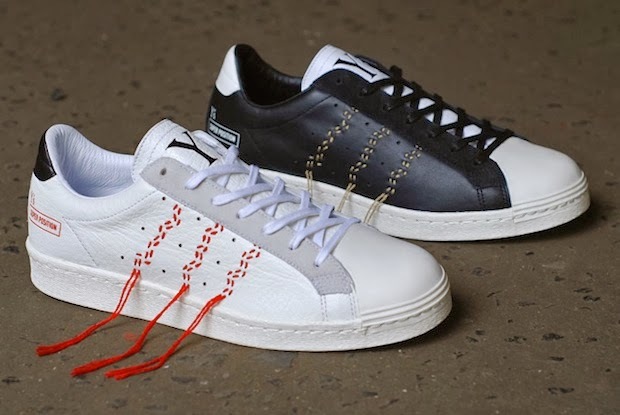 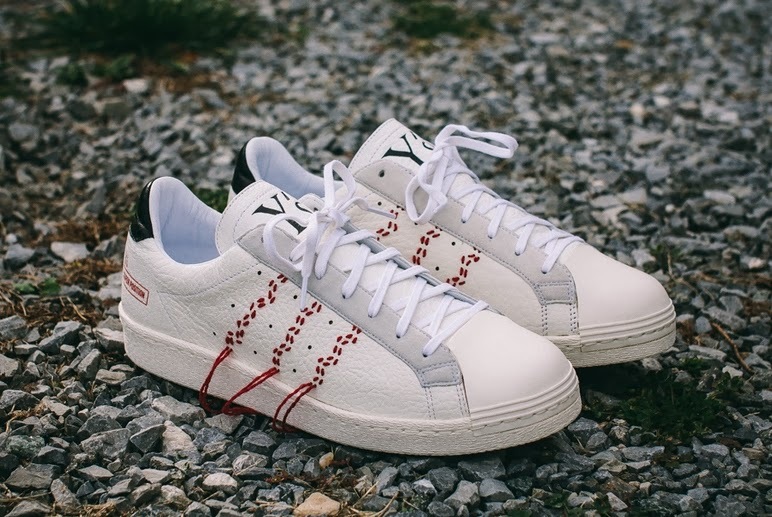 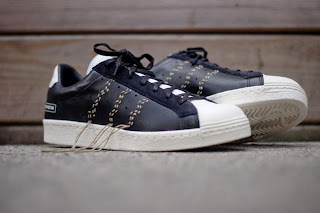 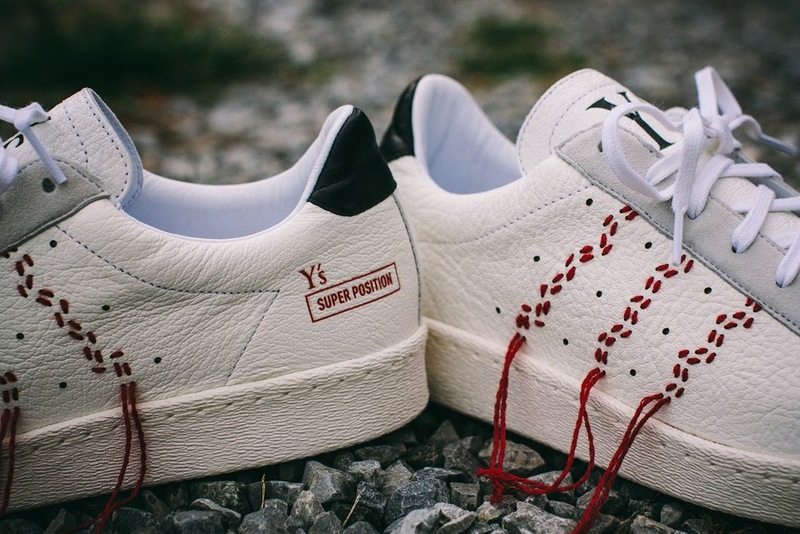 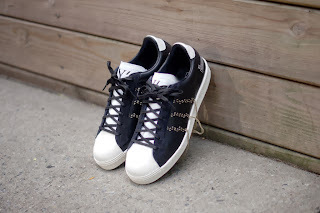 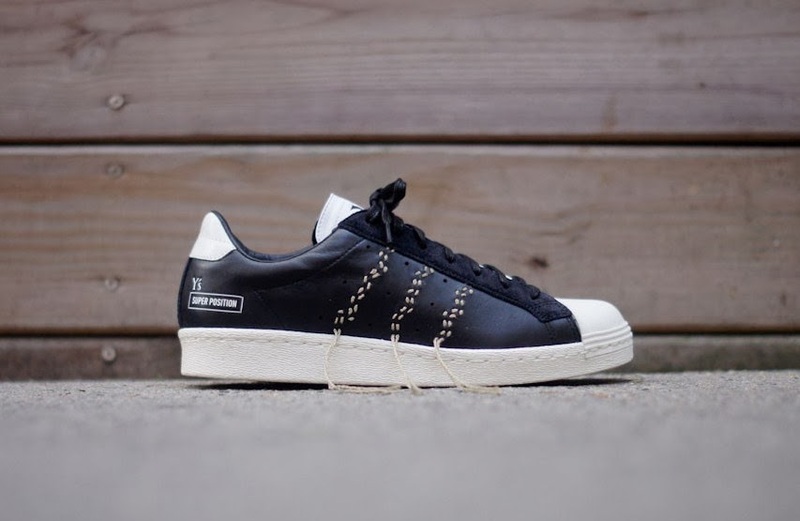 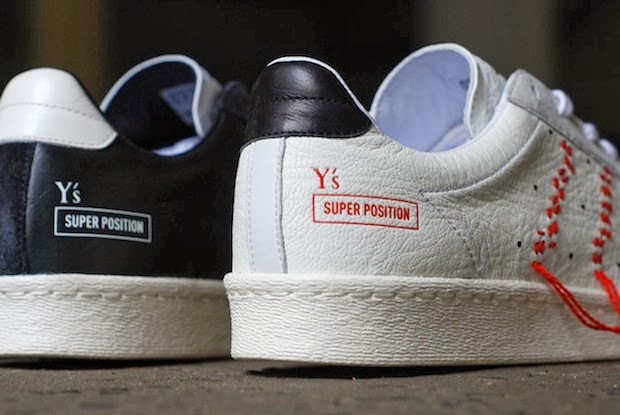 Now, from his Y’s line, Yamamoto has reworked the classic adidas Superstar, executing it to the highest standard. 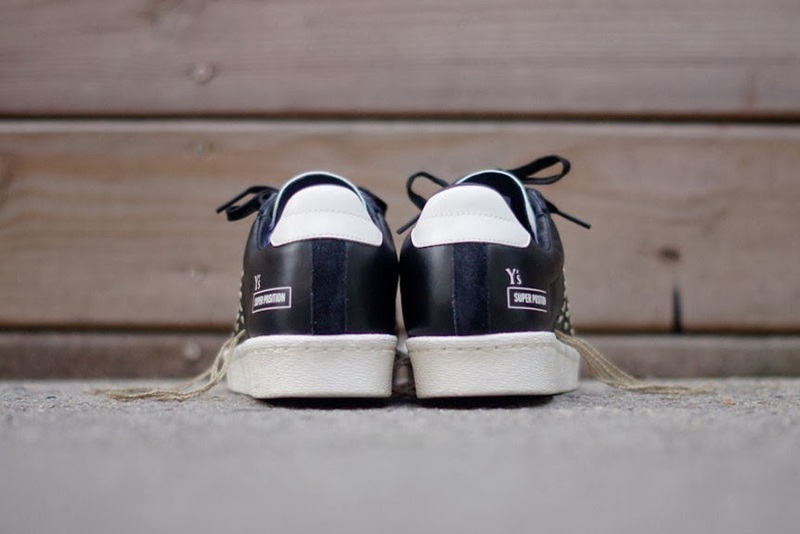 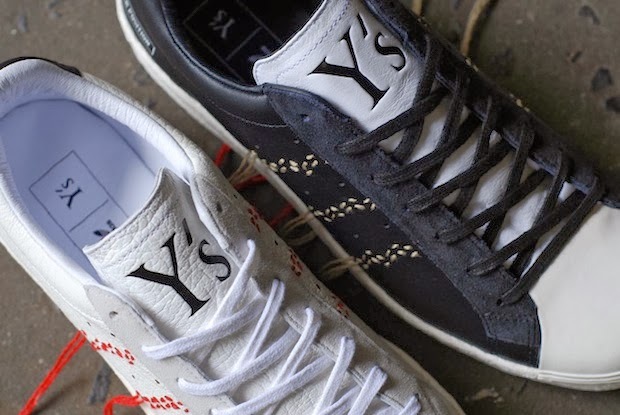 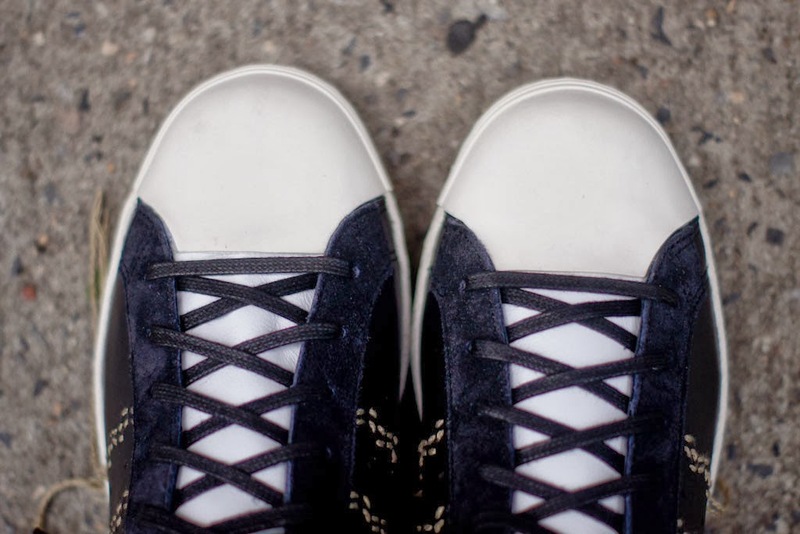 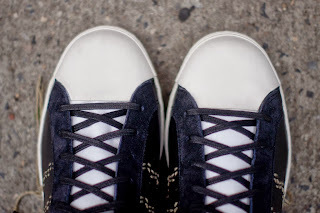 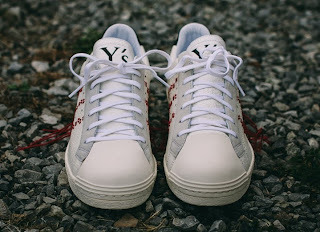 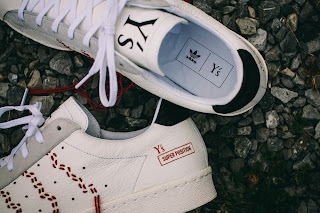 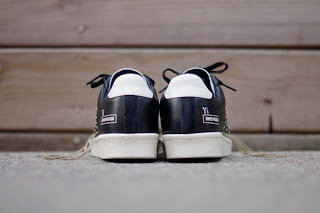 The Y’s version has been renamed Y’s Super Position and is made from premium materials – from the suede lace stay and soft leather lining to the smooth leather used on the toe box, replacing the famous textured shell toe.